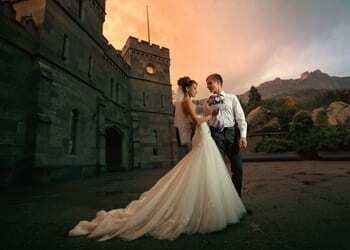 Your wedding day will be one of the most important and cherished days of your life. It’s a time to celebrate life, love and commitment amongst the most cherished people in your life. As a matter of fact, your wedding day should be a memorable one, but that can make deciding on a wedding theme particularly tough. Well, especially when so many options are calling to you. You might be open to selecting a theme that represents both you and your partner’s personal style, or perhaps a theme that symbolises something of great importance to both of you. 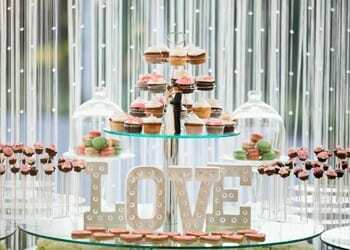 Firstly, your wedding theme could be centered around a special place that both you and your partner love. This could be a favourite destination, a place that brings back fond memories or even a location you’ve always wanted to go. Choosing a specific theme at the start of your wedding planning process can pave the way for much simpler decision-making and help bring together your overall vision for your special day. 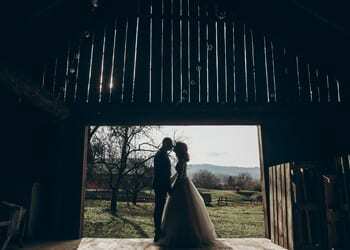 Having a specific wedding theme in mind can also give you the ability to hone in on the finer details of your wedding day plans and set the overall tone and feel of the event on the day. In conclusion, deciding on the venue, decorations and colour themes can be quite daunting and sometimes couples just don’t know where to start. 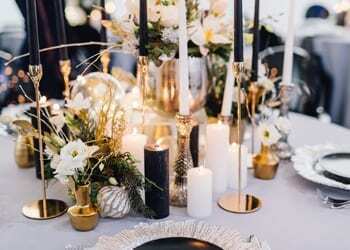 Below are some inspirational wedding theme ideas to help with getting your wedding plans underway. Draw inspiration from previous decades and capture the glamour, beauty and fashion from those eras. Choose a vintage looking wedding dress, and retro style cues when it comes to hair and makeup styling. 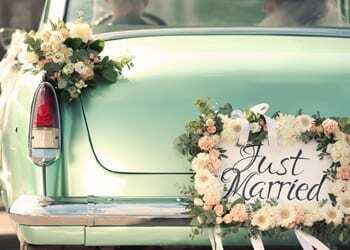 Top this theme off by selecting vintage vehicles for transporting the bridal party to and from the venue. Outdoor oceanfront sand and sun. Consider incorporating hues of lighter shades of blue, ocean green, yellow and white. Add decorative nautical or tropical motifs like shells, starfish and anything sailing-related. Go informal – ditch your heels, wear a light wedding dress and consider updos for the bride and bridesmaids. 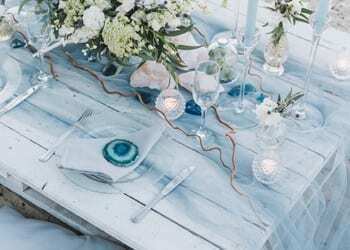 For a rustic wedding, think barnyards, metals, lace, mason jars and a weathered-wood look. Furthermore, it’s about paying tribute to the great outdoors. 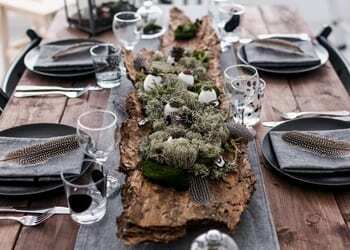 You can do this by incorporating natural or nature-inspired decorative elements. 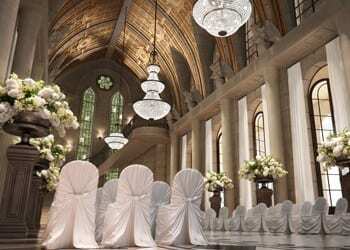 This could be stone, leaves, and flowers as well as selecting an outdoor wedding venue. Timeless, understated elegance with a sense of tradition. If you’re after a wedding that will stand the test of time, a classic wedding is for you. 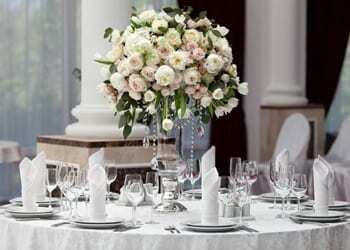 Usually held in a church or a more formal setting with floral arrangements everywhere. Think classical music, the bride in a flowing white dress with a long train alongside the groom and groomsmen dressed in formal suits and tuxedos. A stylish celebration that takes its colour themes and contemporary design cues from today’s modern tastes. For example, minimal design, clean lines, dramatic uplighting, and bold colours and patterns. Actually, the possibilities with this theme are endless. Despite a slightly more relaxed feel, garden weddings can still be glamorous, creative and stylish. 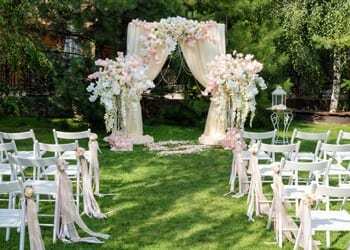 Choose the perfect outdoor ceremony backdrop such as a floral arch, floral wall or a man-made structure. You can then, pair this with beautiful decorative styling elements that incorporate sheer drapes, creamy ribbons, flower petals, and beautiful floral arrangements. Soft and dreamy with delicate lighting, floral bouquets and a distinct fairy-tale feel. You could, consider using pretty pastel colours, gorgeous hanging lights, candles and perhaps an old-fashioned horse drawn carriage. 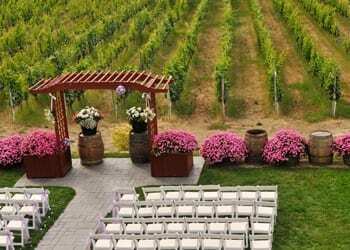 Imagine a wedding set amongst a scenic vineyard estate with rolling country landscapes and mountain vistas. In return, making for the perfect getaway wedding where you and your guests can celebrate away from your everyday surroundings. Especially while taking in the fresh countryside air and enjoying wide open spaces. 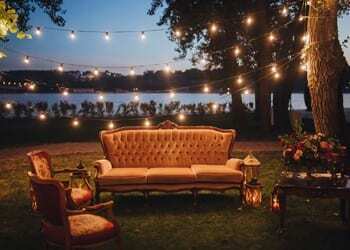 Beautiful twinkling fairy lights, lanterns and candles along with the moon and stars shining down on you and your guests. 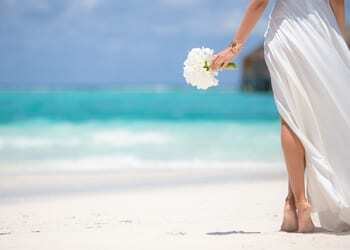 Start your wedding in the late afternoon or early evening. 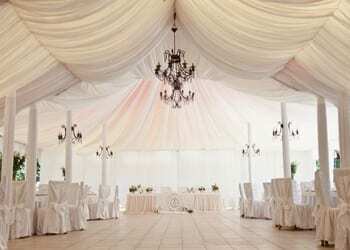 This would make for breathtaking photographs and a naturally intimate and romantic setting once the sun sets. 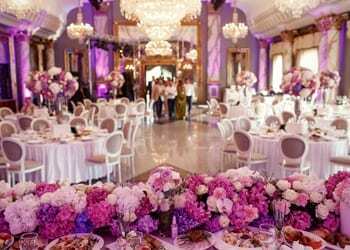 Indulgent and luxurious, an over the top wedding doesn’t necessarily mean having an unlimited budget. It’s about piecing together amazing details that transform a normal wedding into what appears to be extraordinary. Consider an oversized tent, hanging garden, crystal chandeliers, large floral arrangements and classic gold accents throughout. If none of the above themes stand out for you, don’t worry. You can always combine more than one theme or create your own for a more unique event experience for you and your guests. At the end of the day, it’s your wedding and you should choose what makes your heart happy and create the kind of memories that will last a lifetime. 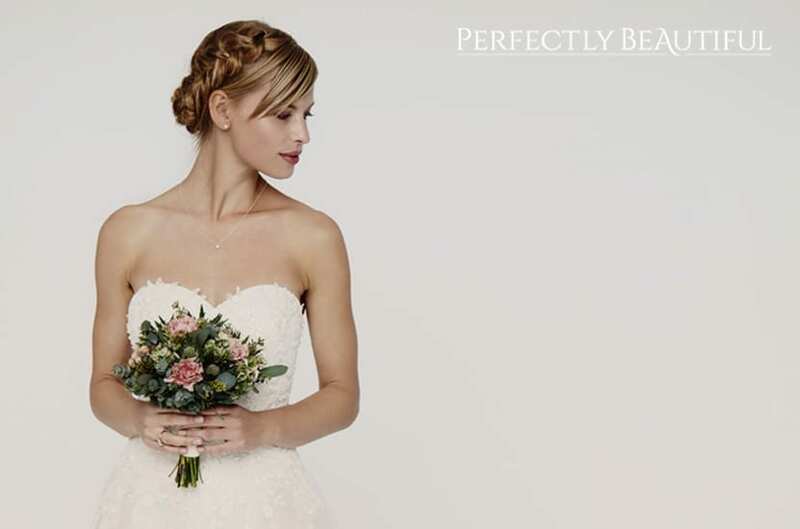 Even though Perfectly Beautiful specialises in wedding hair and makeup artistry, we can help point you in the right direction for all things wedding related. If you have a question about hair, makeup or need suggestions for wedding suppliers or any other wedding related enquiries, we are here to help.